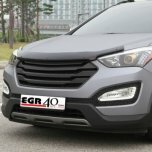 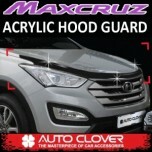 Tuning parts, exterior, interior, body kits, accessories, lighting system for Hyundai Maxcruz / Grand Santa Fe 2013-2016. 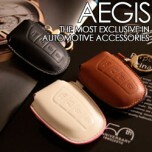 ITEM: Smart Key Leather Key Holder SEASON III (with Strap) for 2013-2014 Hyundai Maxcruz /.. 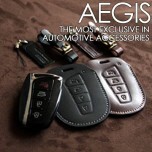 ITEM: Hand Made Smart Key Leather Key Holder Season 1 for 2013-2014 Hyundai Maxcruz / Grand Santa Fe.. 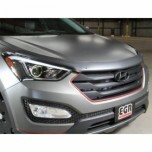 ITEM: Luxury Generation Tuning Grille for 2013-2014 Hyundai MaxCruz / Grand Sata Fe MANUFACTUR.. 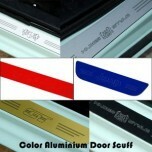 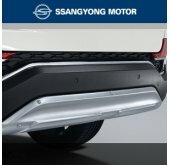 ITEM: Color Aluminium Door Sill Scuff Plates Set for 2013-2015 Hyundai MaxCruz / Grand Santa Fe MAN.. 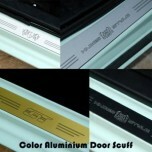 ITEM: Color Aluminium Door Sill Scuff Plates Set (Inside+Outside) for 2013-2015 Hyundai MaxCruz.. 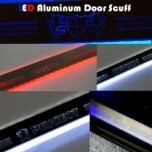 ITEM: LED Aluminium Door Sill Scuff Plates Set for 2013-2015 Hyundai MaxCruz / Grand Santa Fe MANUF.. 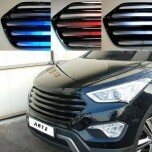 ITEM: LED Stainless Cup Holder & Console Interior Luxury Plates Set for 2013-2015 Hyundai M.. 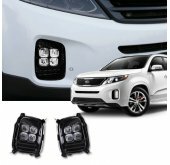 ITEM: Luxury Generation LED Inside Door Catch Plates Set for 2013-2014 Hyundai MaxCruz / Grand Santa.. 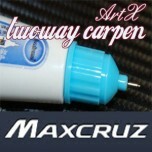 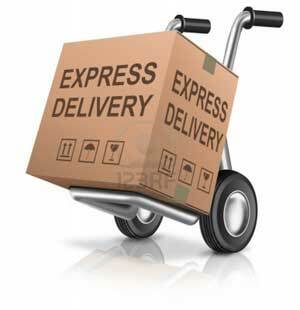 ITEM: Repair Paint Twoway Car Pen Set Set for 2013-2014 Hyundai Maxcruz MANUFACTURER : AR.. 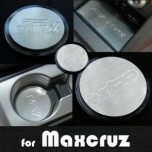 ITEM: Stainless Cup Holder & Console Interior Luxury Plates Set for 2013-2015 Hyundai MaxCruz / .. 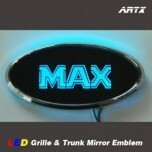 ITEM: LED Mirror Tuning Emblem Set No.94 for 2013-2014 Hyundai MaxCruz / Grand Santa Fe MANUFA.. 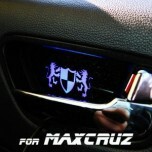 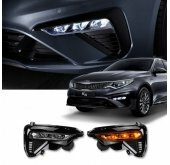 ITEM: LED Mirror Tuning Emblem Set No.98 for 2013-2014 Hyundai MaxCruz / Grand Santa Fe MANUFA.. 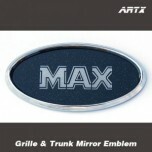 ITEM: Mirror Tuning Emblem Set for 2013-2014 Hyundai MaxCruz / Grand Santa Fe MANUFACTURE.. 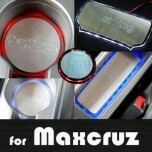 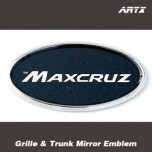 ITEM: Mirror Tuning Emblem Set No.98 for 2013-2014 Hyundai MaxCruz / Grand Santa Fe MANUF.. 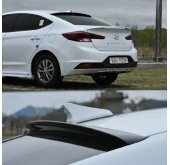 ITEM: Acrylic Hood Guard Molding Set B112 for 2013-2014 Hyundai MaxCruz / Grand Santa Fe .. 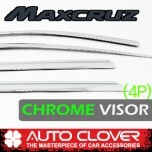 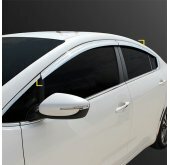 ITEM: Chrome Molded Door Visor Set (C526) for 2013-2014 Hyundai MaxCruz /. 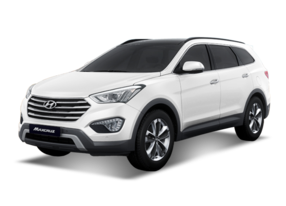 Grand Santa Fe MANUFACTU..